new hairdressing style to give your curls amazing look. environment. We design would suffice to communicate messages well with bold typos. 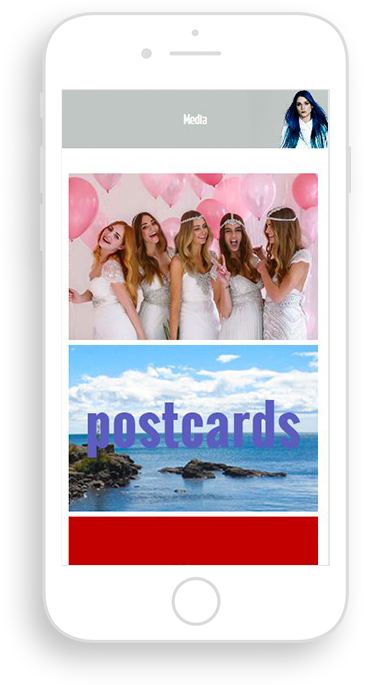 Augmented reality and animations would find a place in order to be trendy. 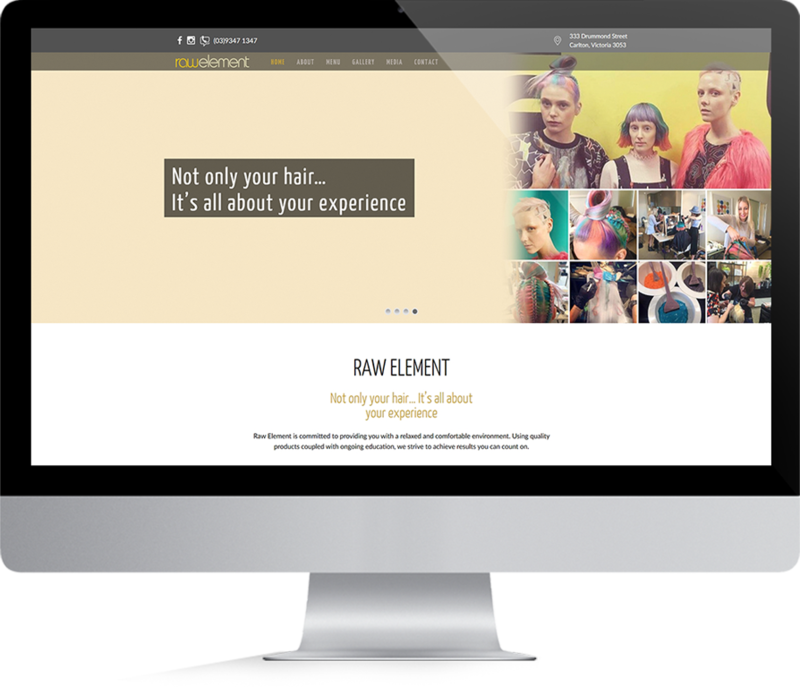 Our team make sure that responsive website loading speeds are very fast and its helps to lose customers. 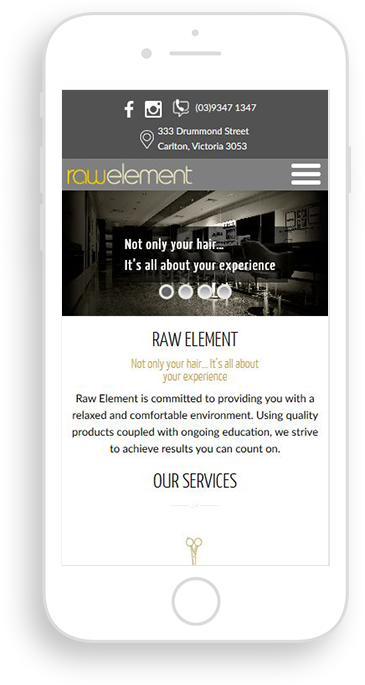 Raw Element is a valuable client of Win Digital Sydney since last two years. 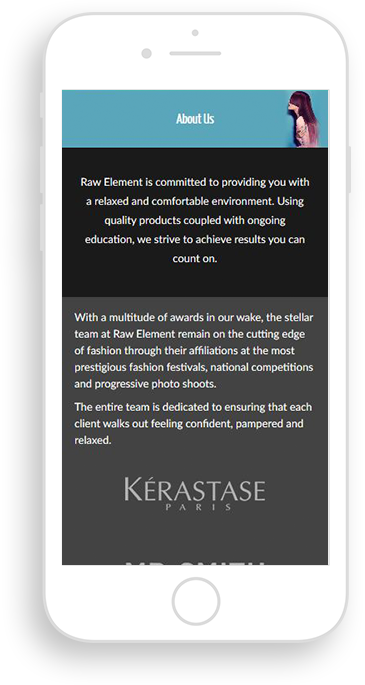 During this time, we are delivered page #1 results for Raw Element for several extremely competitive phrases including “hair salon carlton”, “carlton hairdresser” & “hair extensions carlton”.